Brad DeMent is the leader of the Financial Shared Services practice at ScottMadden. 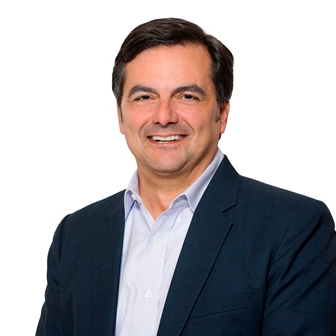 He also leads the firms shared services initiatives in the Latin America region and was recognized in 2010 as one of the top 50 influential business leaders in Latin America by Nearshore America. Brad has more than 20 years of business and technology consulting experience and specializes in designing, implementing, and improving multi-functional shared services operations. His areas of industry expertise include energy, pharmaceuticals, media/entertainment, non-profit, academic, automotive, and manufacturing and consumer products.